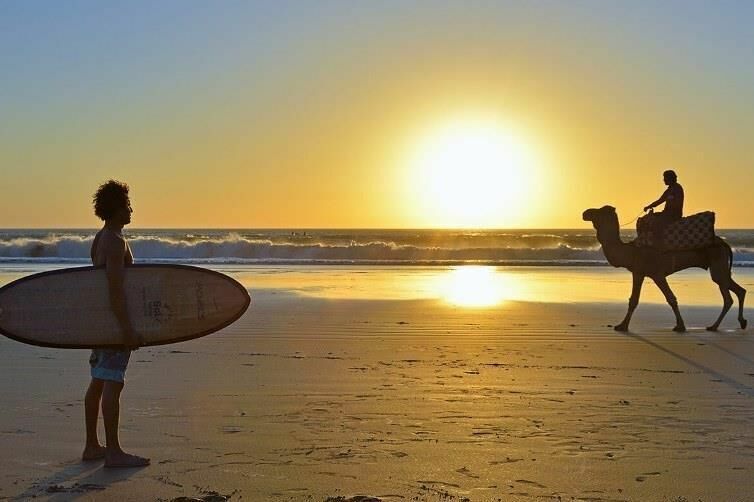 Imagine feasting on mouth-watering tagine dishes made with fish fresh straight from the Atlantic Ocean or lamb raised in the foothills of the Atlas Mountains, washing down mouthfuls of traditional pastries and dates with sips of sweet, refreshing mint tea, riding camels along the picturesque North African coastline, and surfing epic point breaks and hollow slabs until you can’t paddle anymore. 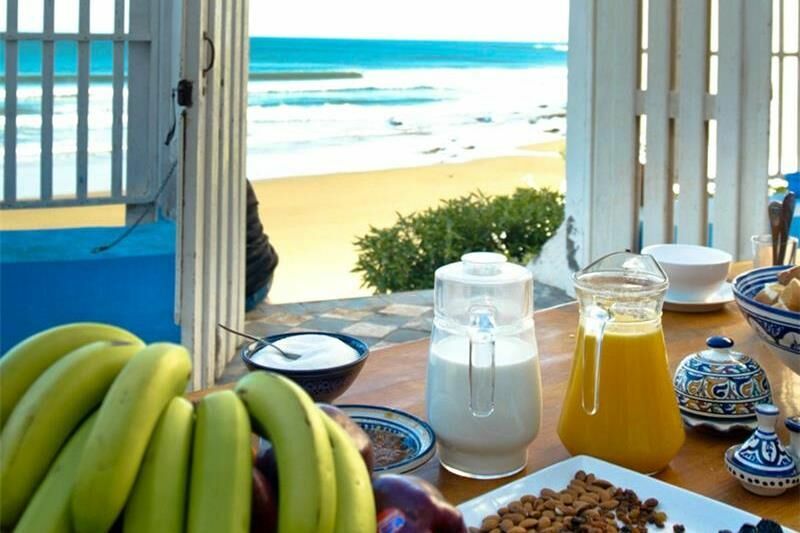 With activities running the gamut from hiking to horseback riding, mountain biking, golfing, yoga classes, exploring local markets or just enjoying a traditional hammam spa and massage experience, the country is the perfect playground for travellers who love a bit adventure and a touch of the exotic in their holiday destinations. 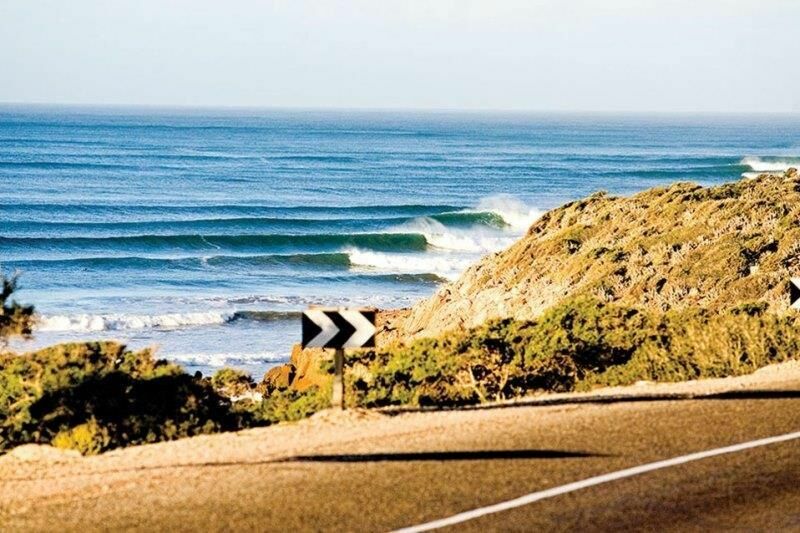 Of course, if you’re reading this you’re obviously interested in hearing what Morocco has to offer for surfers. 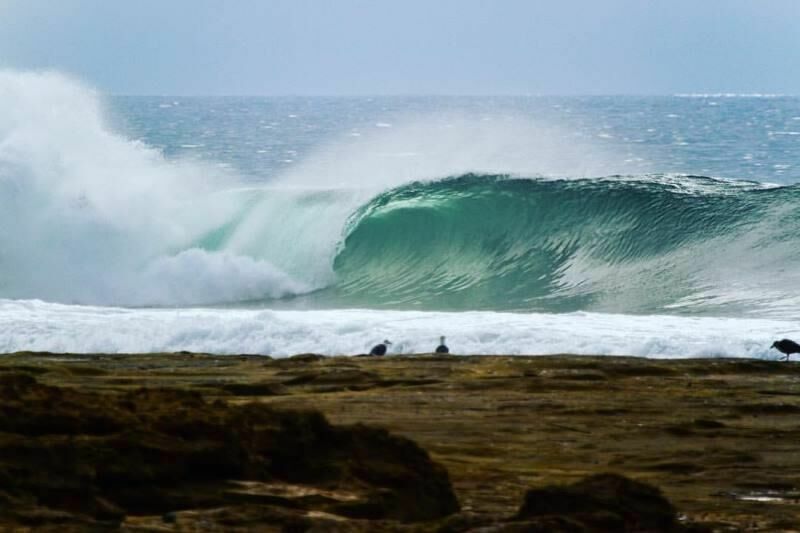 The answer is a great mix of waves from beach breaks to rocky reefs and long, perfect points with something suitable for everyone from first time surfers to seasoned experts. 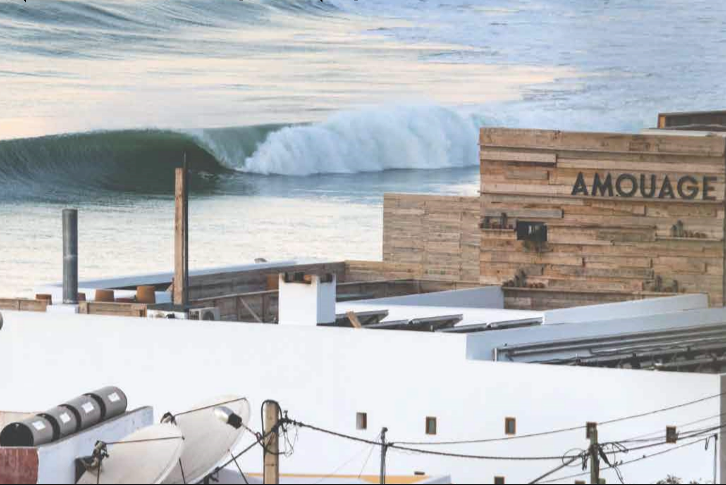 Quality spots litter the coastline, but most of the surf action focuses on the wave-rich region that stretches from Taghazout to Agadir where you’ll find Boilers, Killers, Mysteries, La Source, the world-famous Anchor Point and many more. 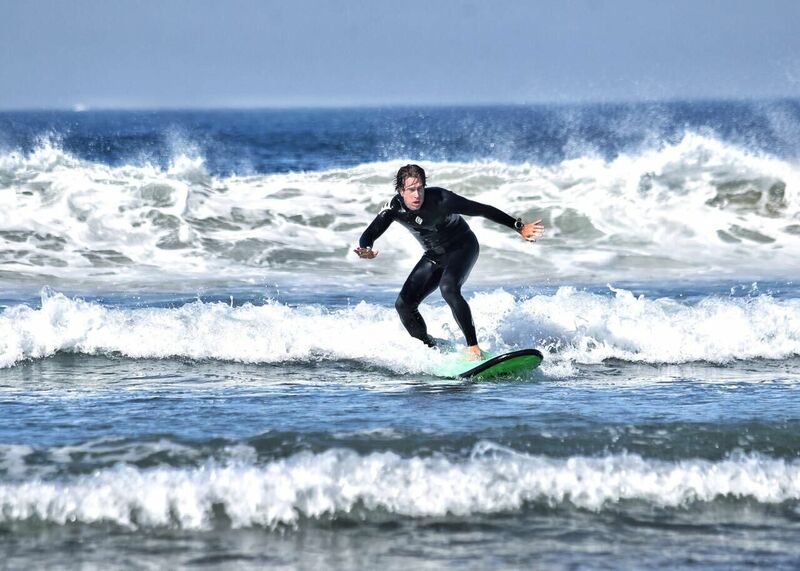 Accommodation options are as numerous as the surf spots, but we have a trifecta of surf experiences that are sure to fulfil all your expectations of an exotic, adventure and surf-filled holiday appropriate for solo travellers, couples, families and larger groups of good friends. 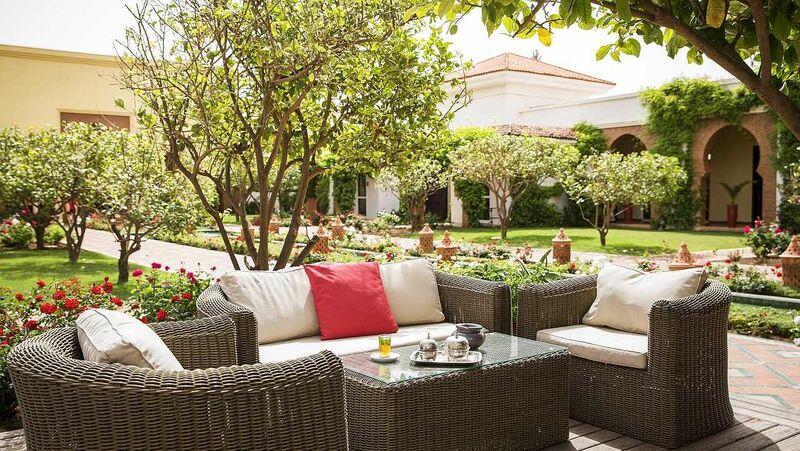 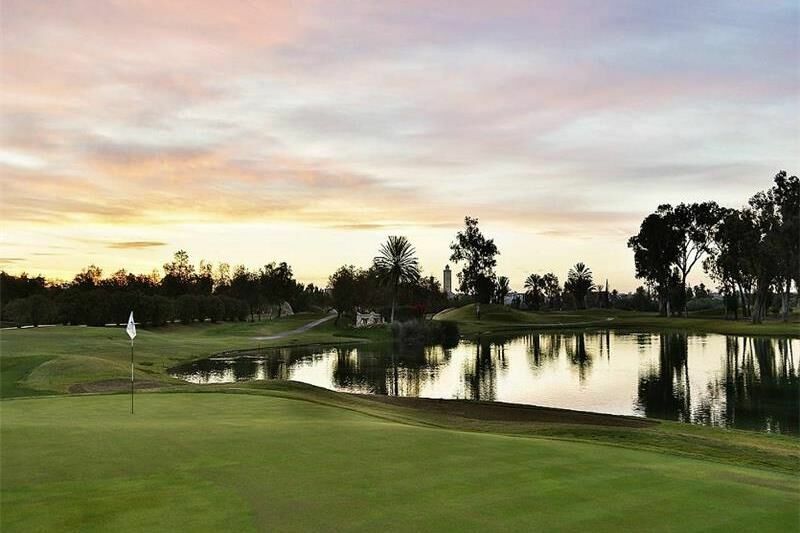 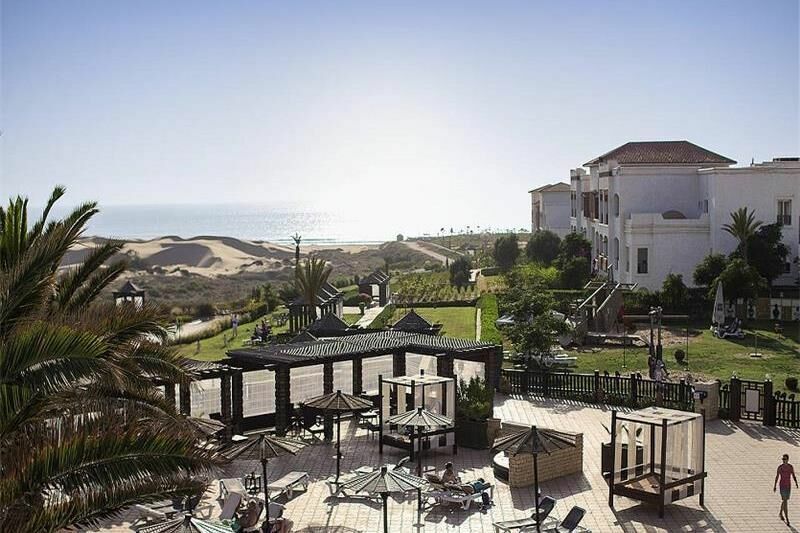 The 5-star Robinson Club Agadir is a comfortable, all-inclusive resort option. 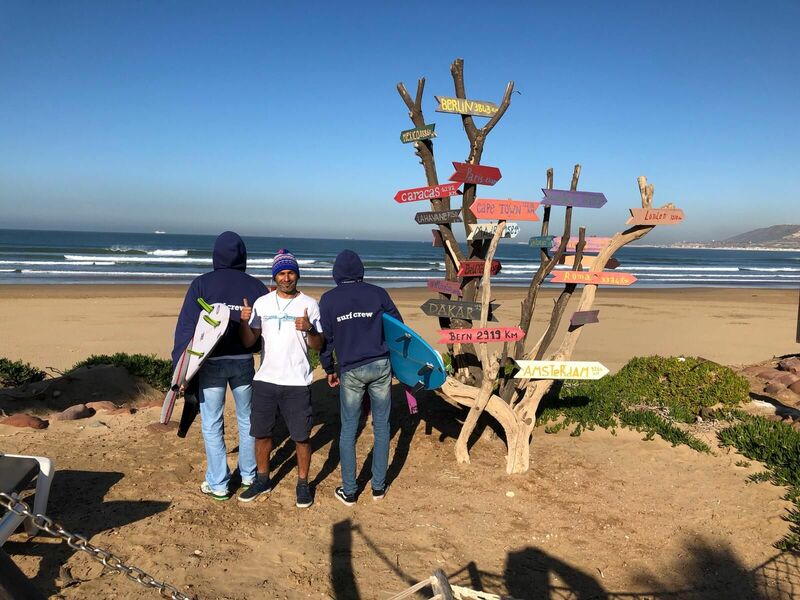 It’s also home to The Perfect Wave Surf Centre located on the sand in front of the resort and a beginner-friendly beach break where Rachid, Ahmed and Hamid will rent you boards and give you lessons, even if you’re not staying at the Robinson Club. 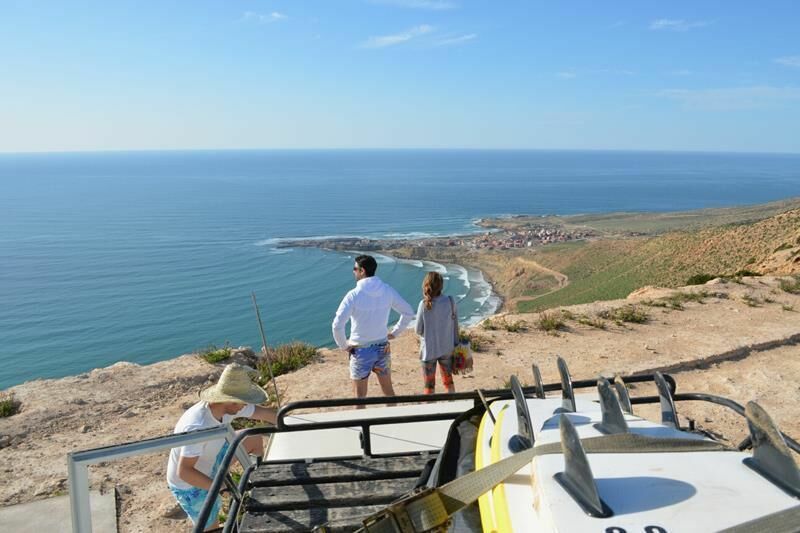 When you’re not in the water, you can explore the countryside and experience the local culture with a Robinsonaden tour to any number of fascinating destinations, take golf lessons at the Robinson Golf Academy or play a few rounds at one of the five courses in the area, or spend the day in the fitness studio working off any extra calories from the all-you-can-eat buffet or take advantage of the Wellfit spa. 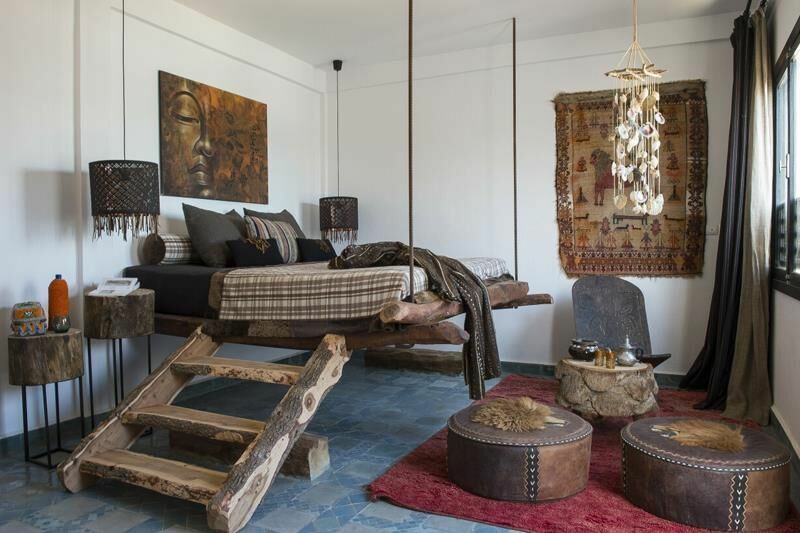 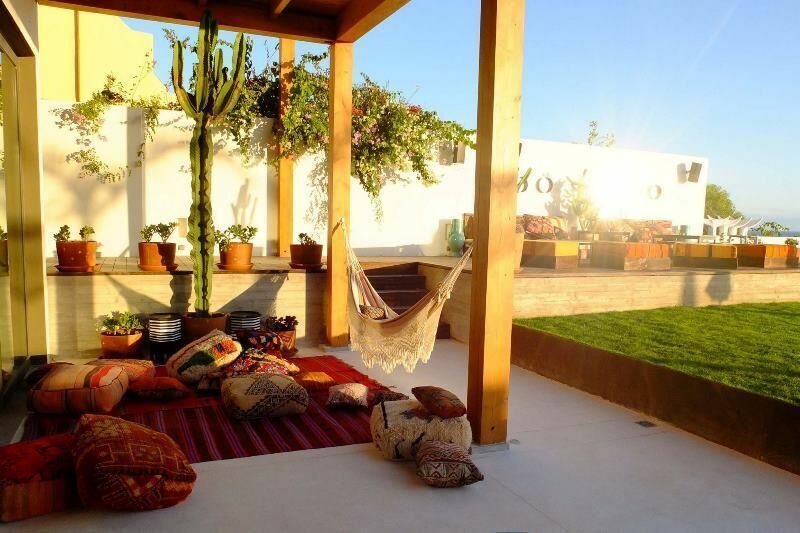 The Munga guesthouse is a beautifully designed location for an authentic Moroccan boutique surf travel experience. 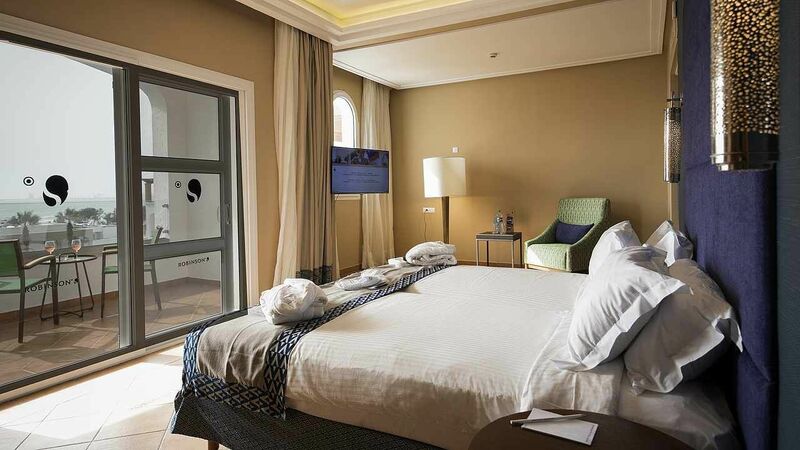 Mounir and Gabriela will bend over backwards to make sure you feel at home. 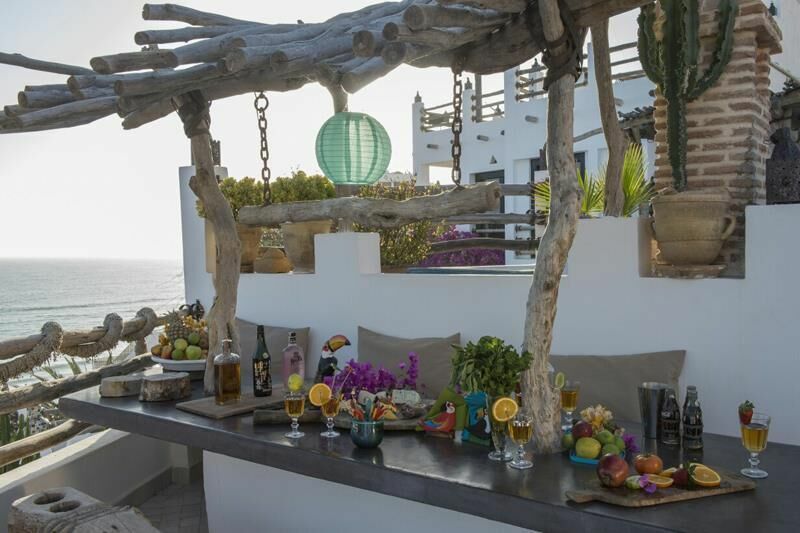 One of the highlights is definitely the rooftop pool terrace, an excellent place to kick back and relax with a cocktail after a long day in the water, a session on the yoga mat, sweating in the hammam or having a soothing massage. 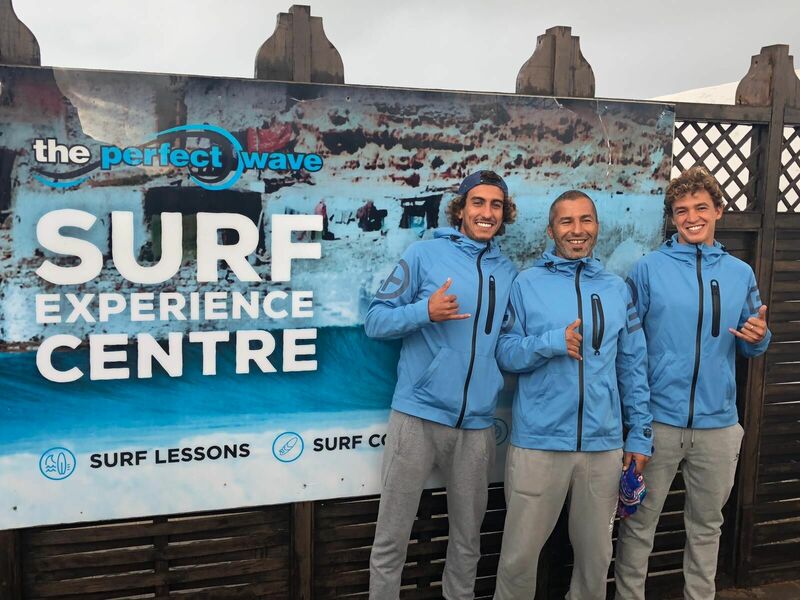 A big bonus for surfers is Mounir’s deserved reputation as a legendary member of Morocco’s surfing community and being the best guide around for those looking to surf in a small group, away from the more crowded marquee spots in town. 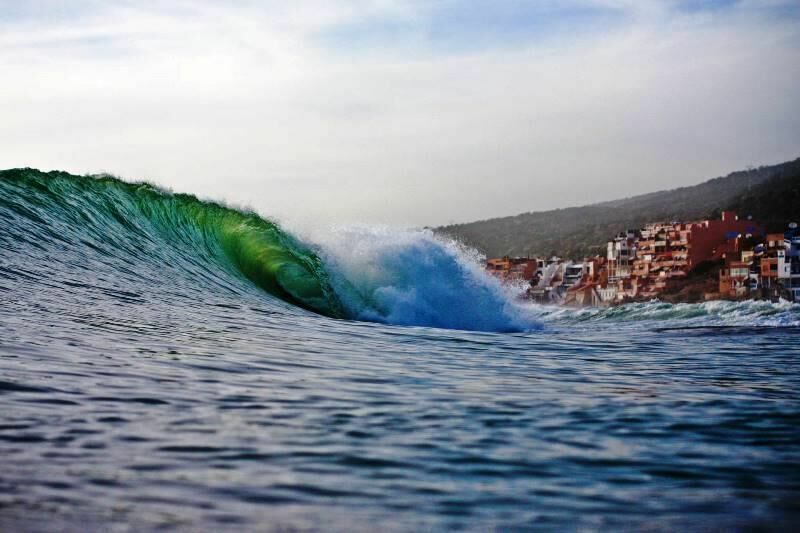 Surf Maroc are all about making sure you have the best surf experience possible in and around Taghazout. 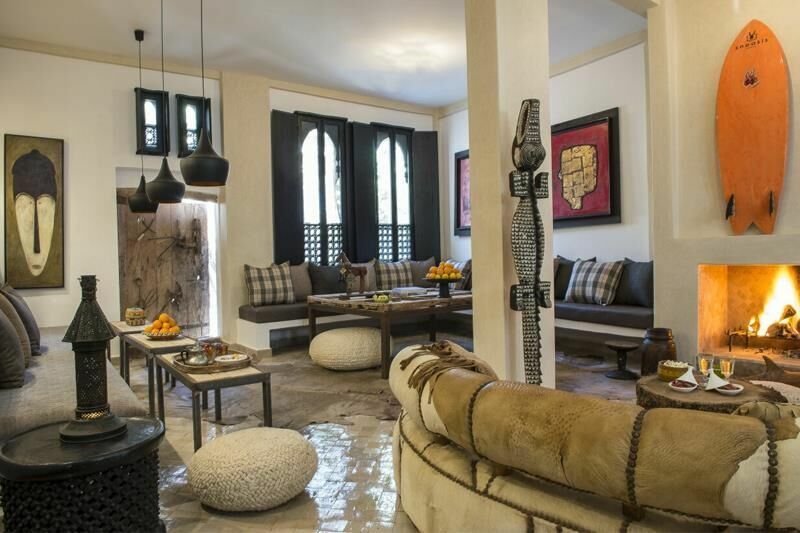 Be it the beach-vibe at the original Taghazout Villa that sits a mere wisp of smoke away from Hash Point, to the secluded surf-and-yoga-lovers favourite Villa Mandala, to the beautiful and luxurious Amouage boutique hotel or any number of private apartments, the company offers a wide range of accommodations. 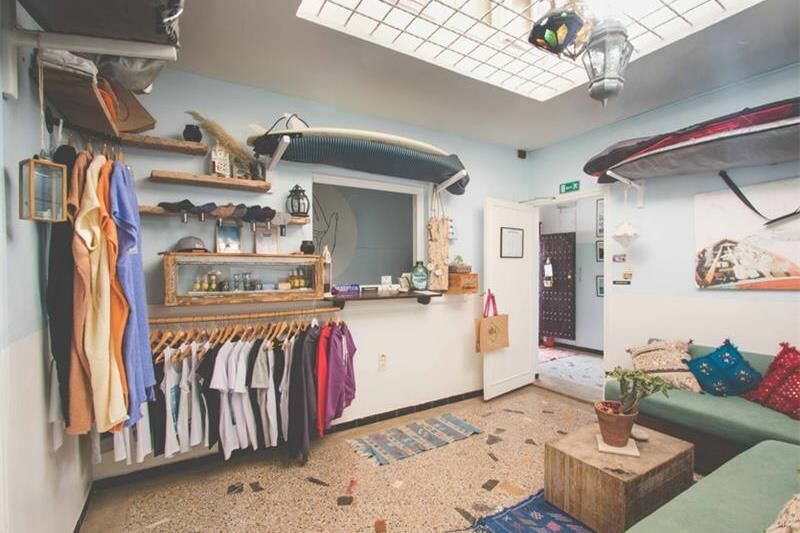 They have a full surf school, surf guide service and surf shop to attend to all your surfing needs. 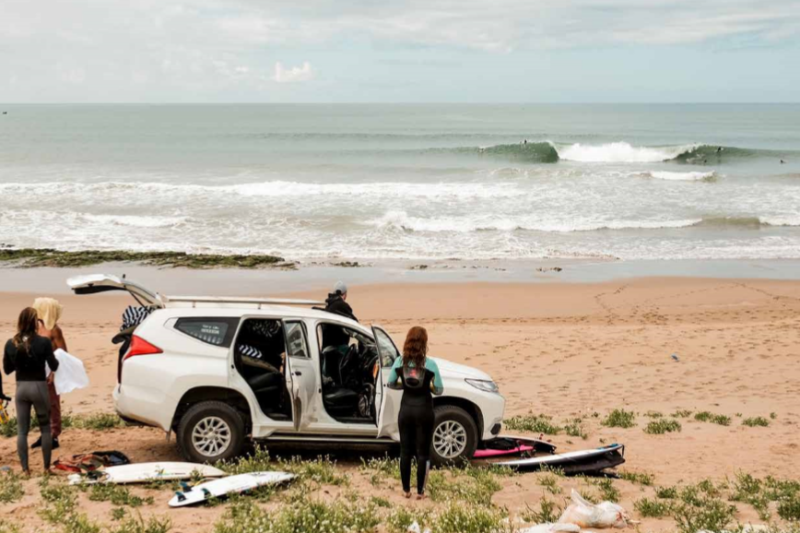 An added bonus if you’re a Perfection Pass member, you’ll receive free airport transfers if you book a surf package of 7 days or longer, as well as discounts if you’re a return guest. 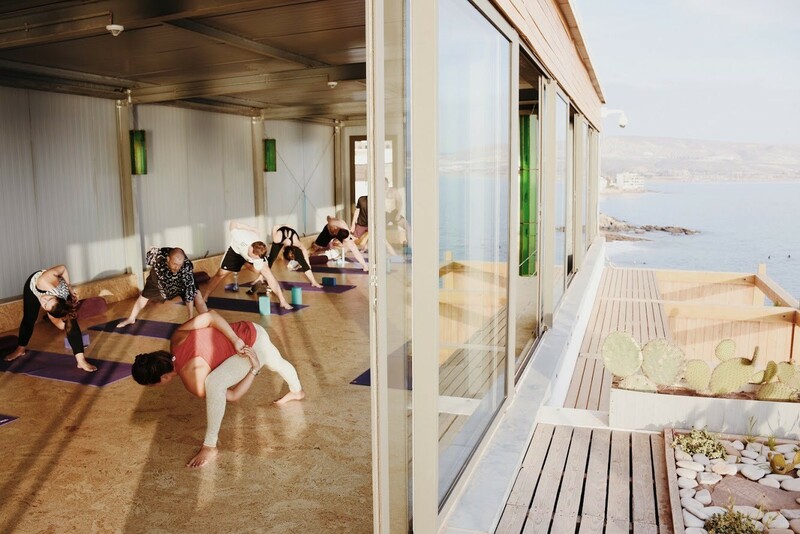 Yoga classes for Taghazout Villa, Amouage guests and non-Surf Maroc residents are held at Amouage rooftop shala twice daily, 7am and 6pm, with three 4:30pm classes a week. 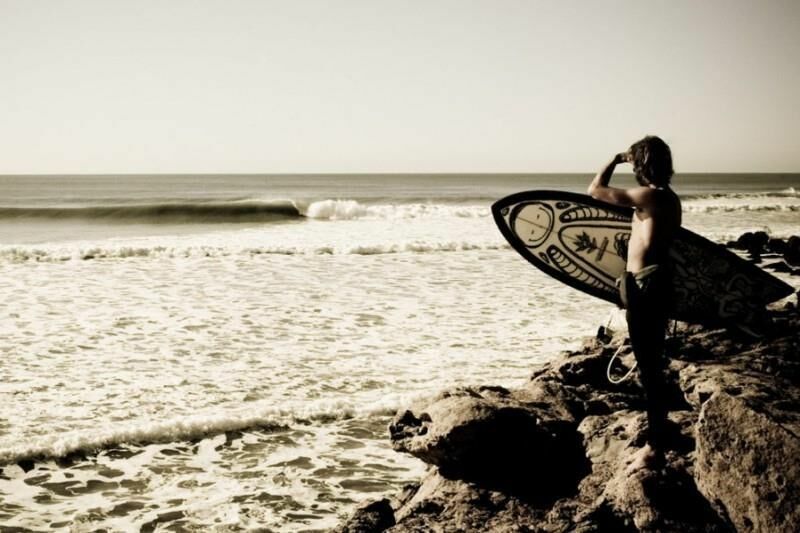 Contact one of our Morocaan surf specialists today!